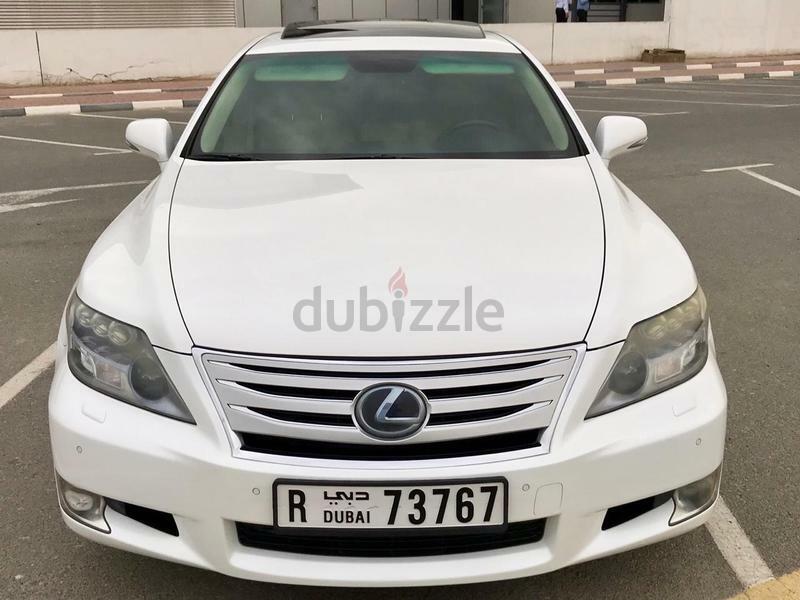 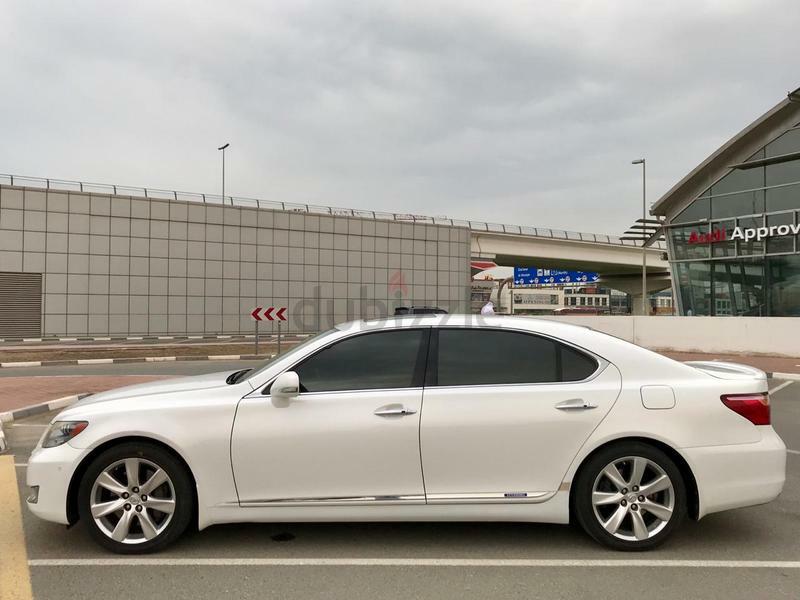 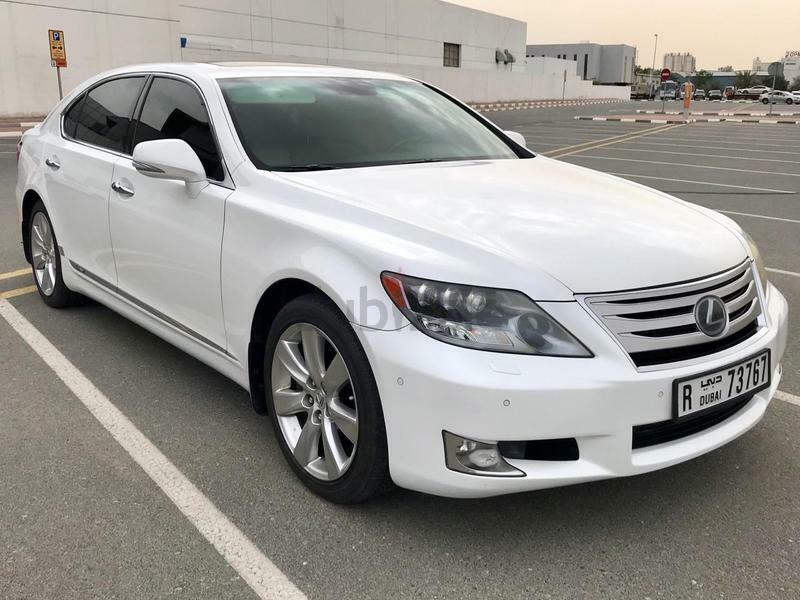 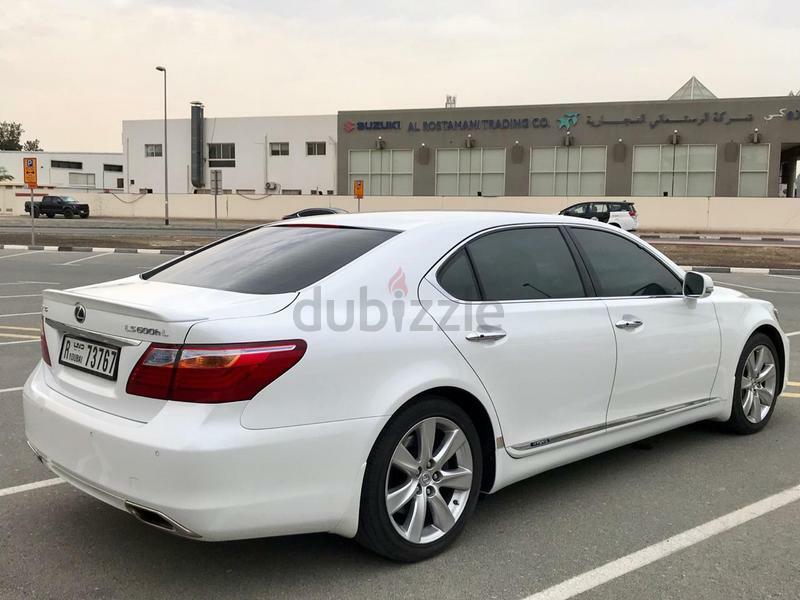 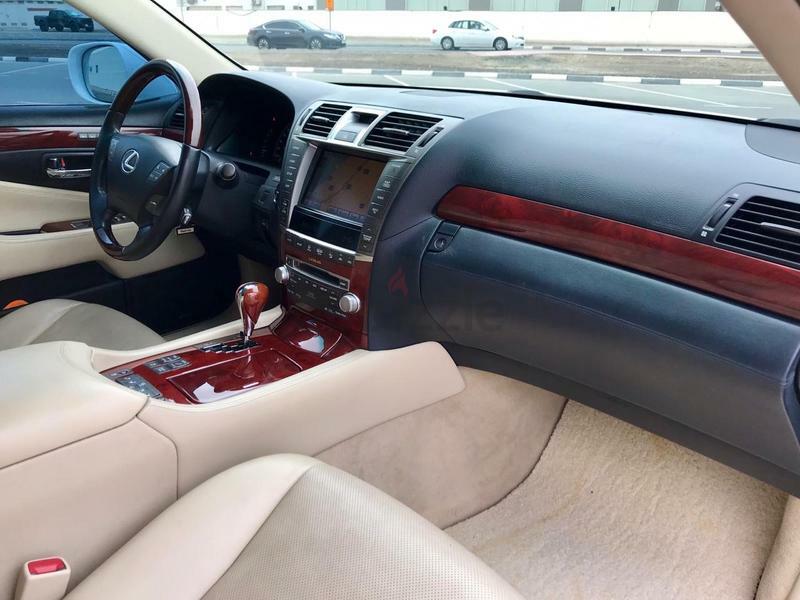 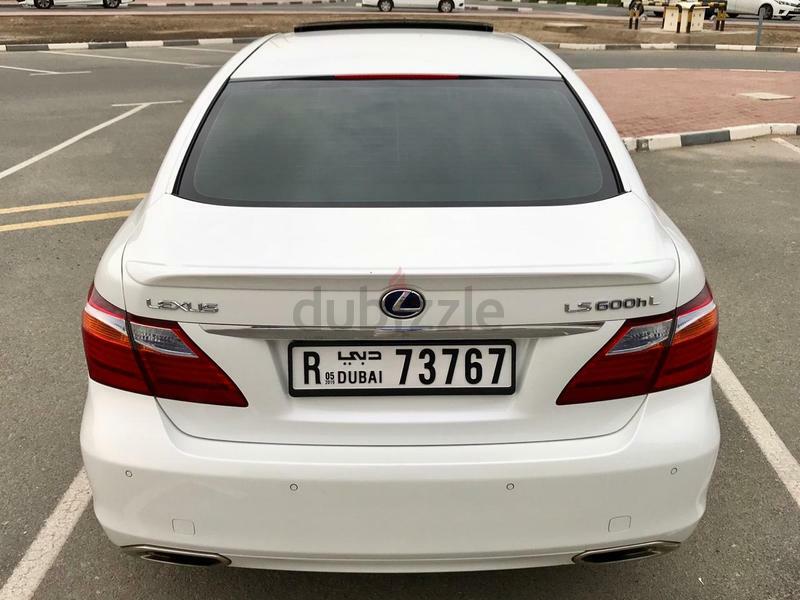 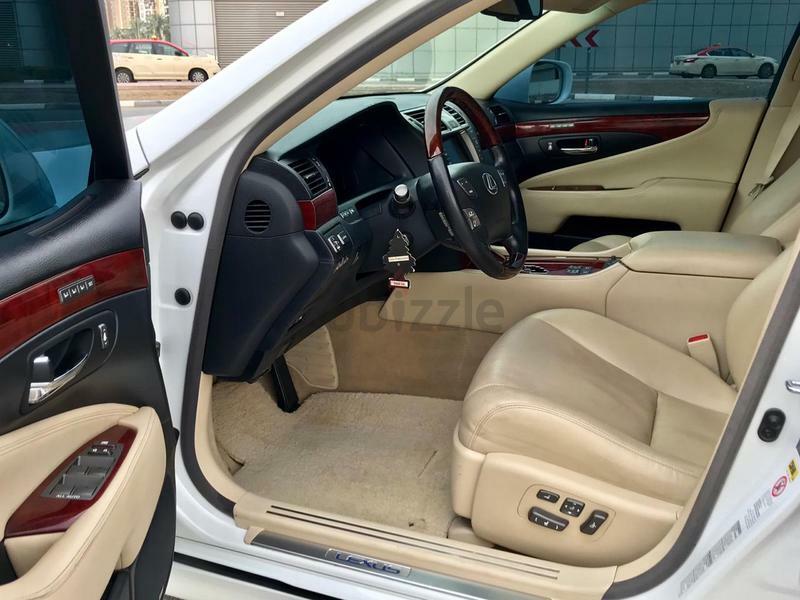 2012 Lexus LS600HL Hybrid Large, Complete Service Records from Al-Futtaim. 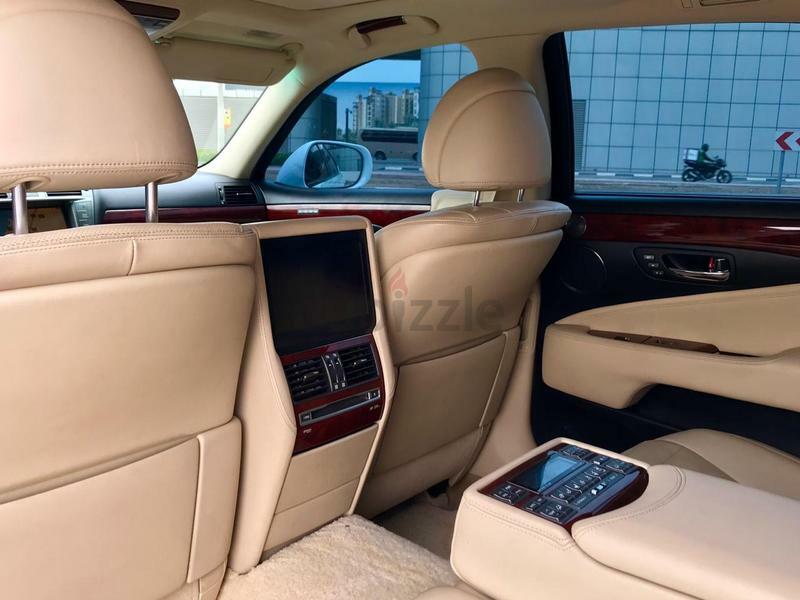 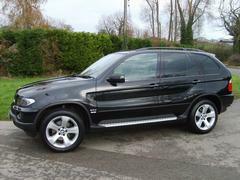 This vehicle is a VIP Executive version which is very Limited. 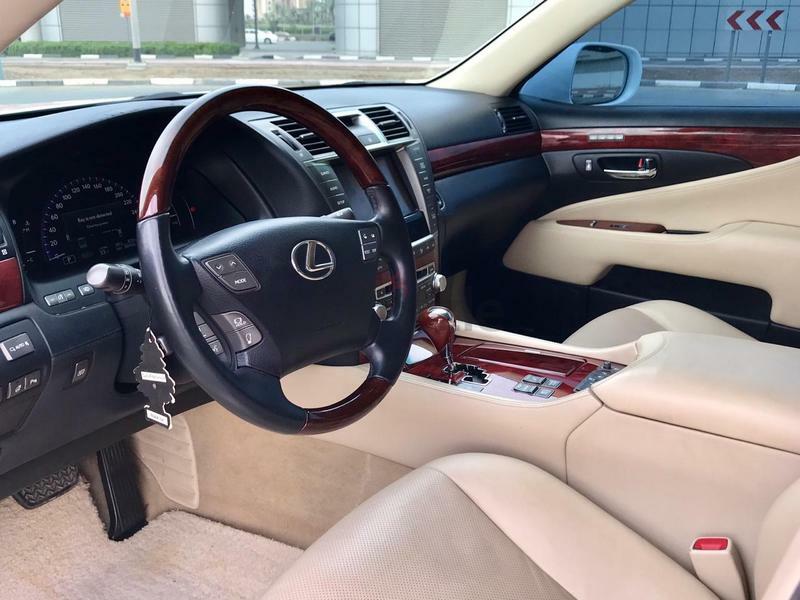 It has got all the options one can imagine. 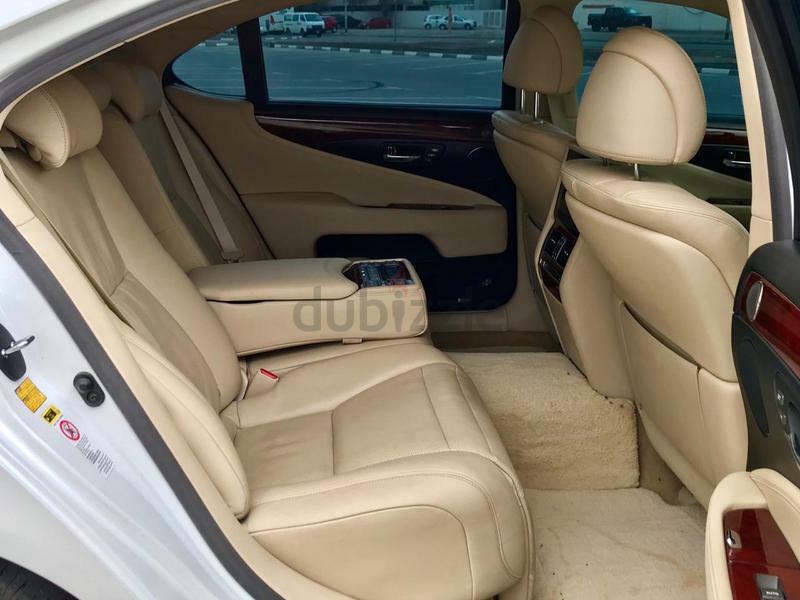 Accident Free, yet very well maintained, no works required.